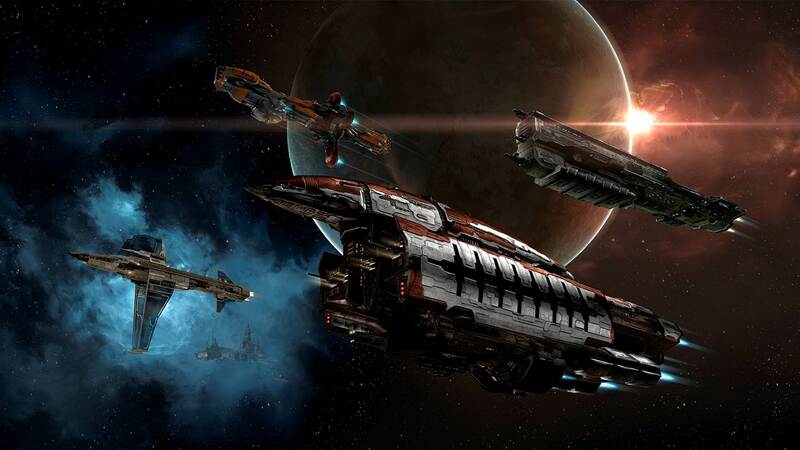 Instead of two yearly expansion, EVE Online will transition to smaller more frequent updates. 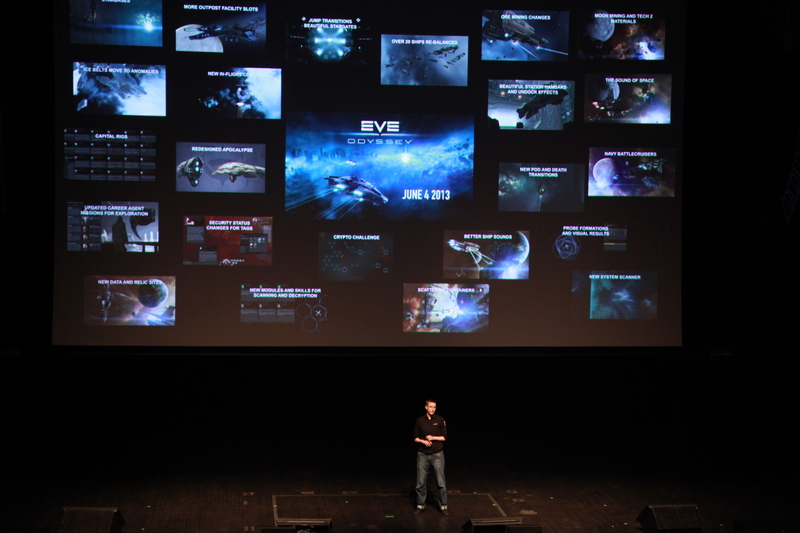 Andie Nordgren, Senior Producer for EVE Online, detailed during the EVE keynote at Fanfest about changes to how EVE Online would be updated in the future. 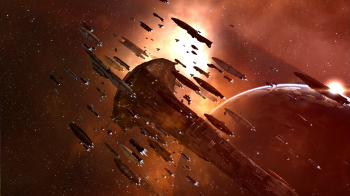 Previously EVE put out two large free expansions each year that were a bundle of new features, updates, balance changes and new ships. 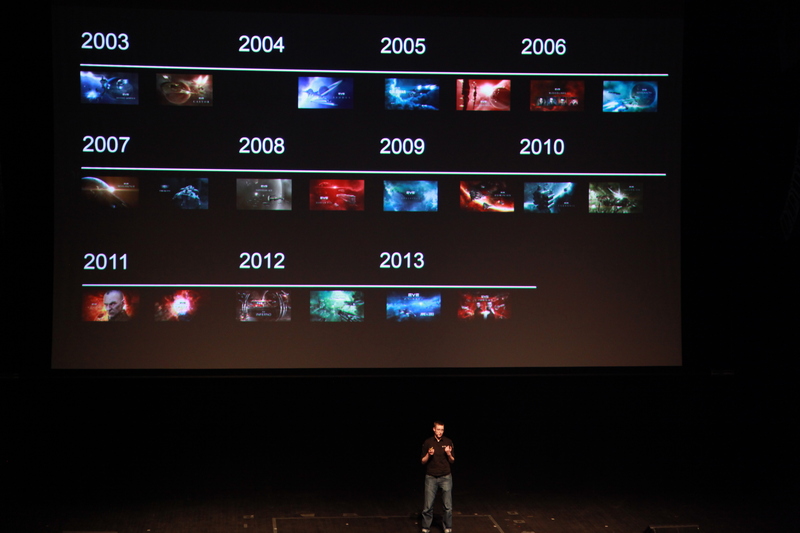 While this has worked well enough for the last 11 years, starting now EVE Online will transition to roughly 10 updates a year. The expected cadence of changes should fall about every six weeks. 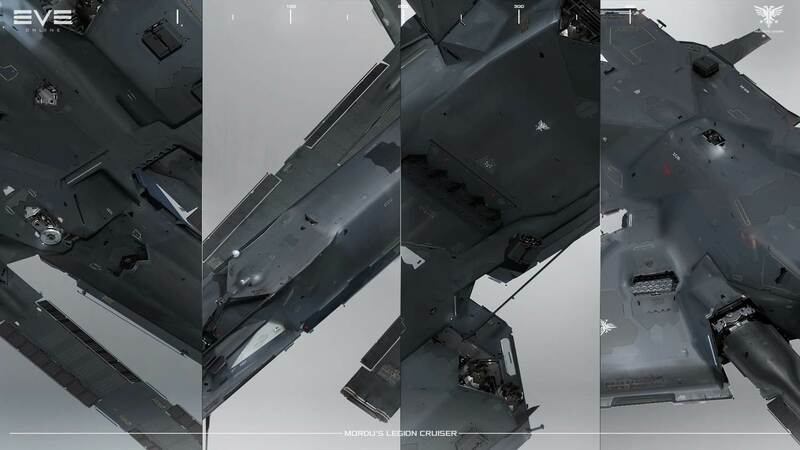 As she explained, the reason for this is that it offered a number of flexible advantages to the old system. First, new stuff simply gets to the players faster. A finished update doesn't need to wait for a twice a year cycle, it can instead be pinned to a much sooner date. Secondly, the goal was to create a method that allowed for more ambition. 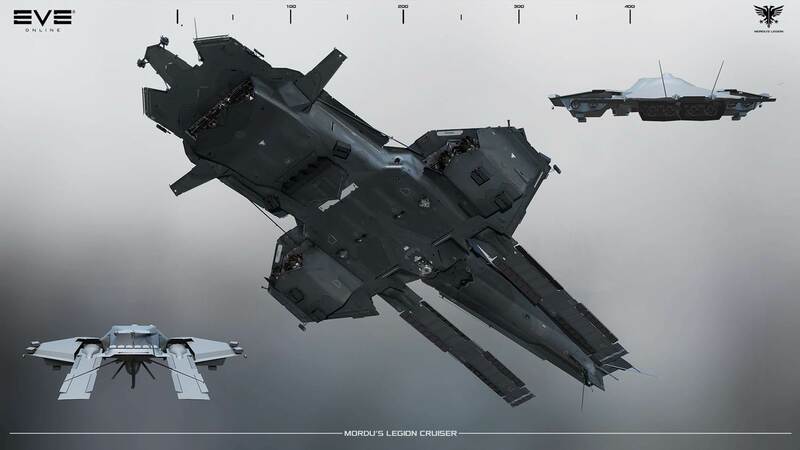 Previously due to the six month cycle, features tended to be more realistically grounded since missing a deadline would push them back so far and it was hard to break it up into smaller pieces if it was going to take years of expansions to come to completion. 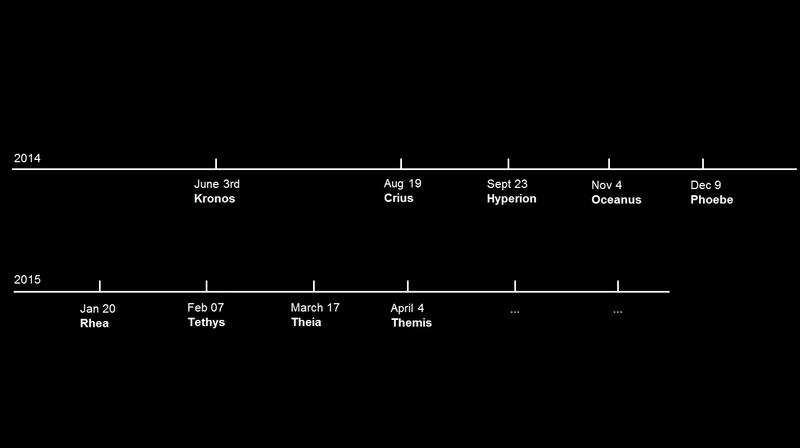 The keynote went on to detail the first update under this new method Kronos, the updates are named after titans now, though Kronos still retained much of the look and feel of a typical expansions since it was originally planned as one. 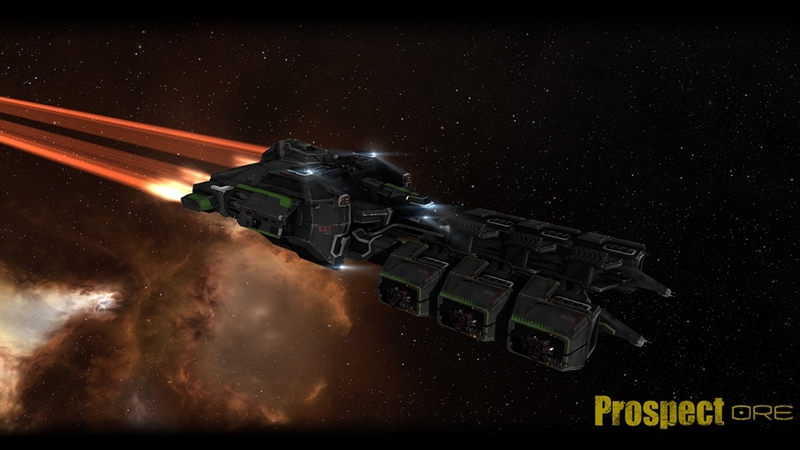 Kronos's major focus is on industry, refining and improving the way EVE players build and manage their goods. A slew of changes are in the works to let the most industrial-minded players really work at maximizing their returns. 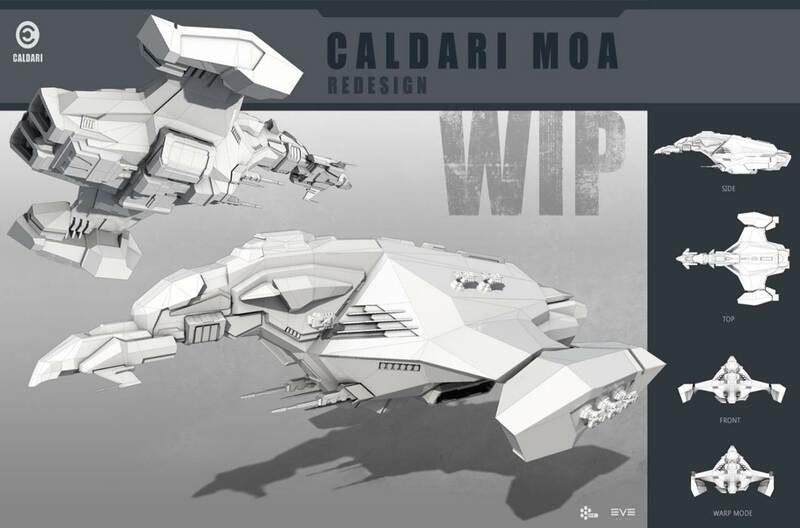 There are however plenty of updates supporting the destruction of said property though. 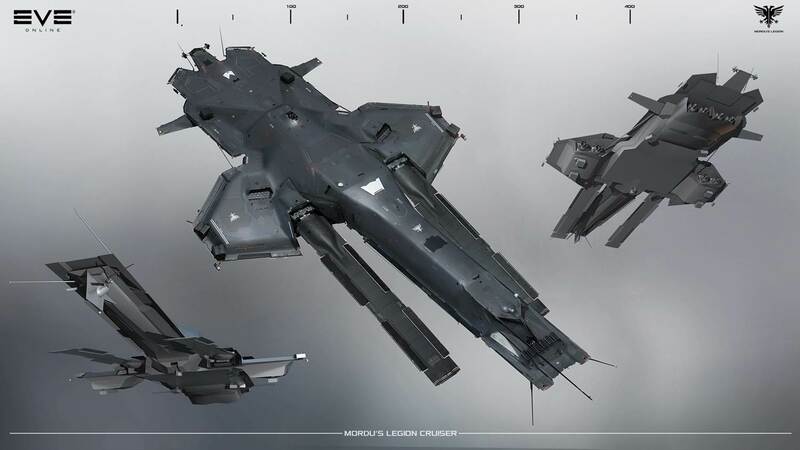 Pirate faction ships have been rebalanced, with a particular emphasis on each faction have it's one cool and broken special bonus. 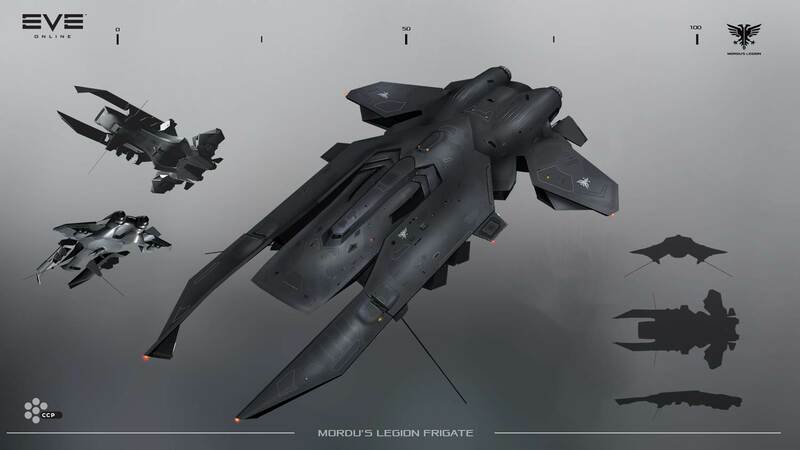 They even introduced a brand new missile focused fleet of pirate ships, Mordu's Legion. 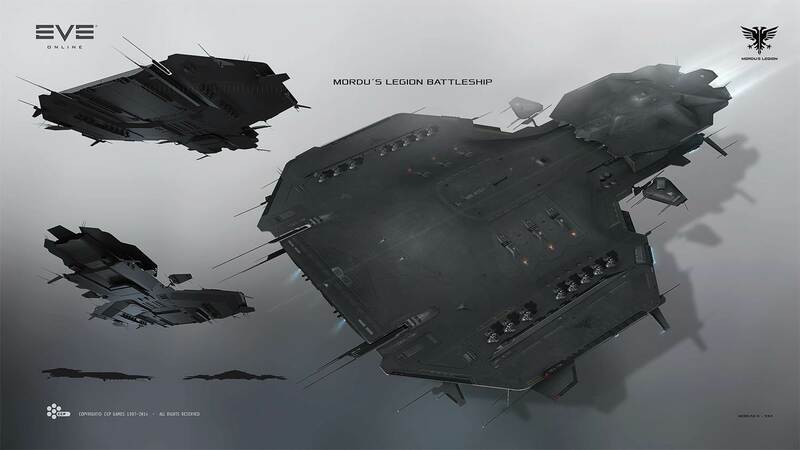 You can see the three new Mordu's Legion ships in the gallery. 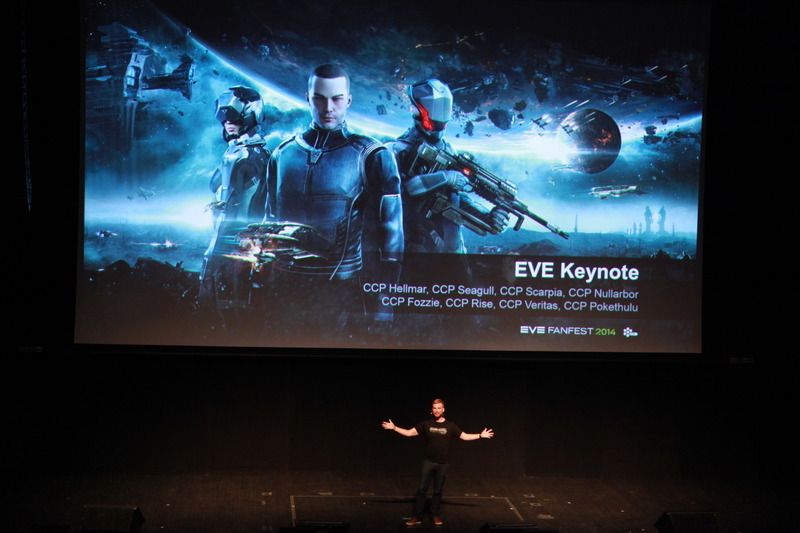 Only one keynote remains, but CCP usually likes to keep something up their sleeves for last.